Windows on the World is a weekly show looking at fascinating and relevent information on how the bigger picture affects you. 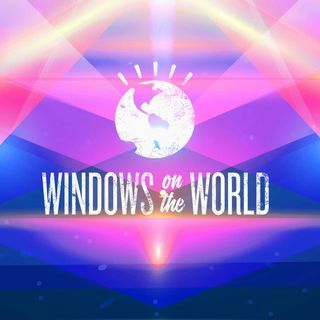 Presented by Mark Windows, Windows on the World is a weekly show looking at fascinating and relevant information on how the bigger picture affects you. We cover a wide variety of issues with depth and clarity, from empowering yourself with knowledge and remedies to Geopolitics and even paranormal experiences, in fact anything which ... See More joins the dots to a bigger reality.